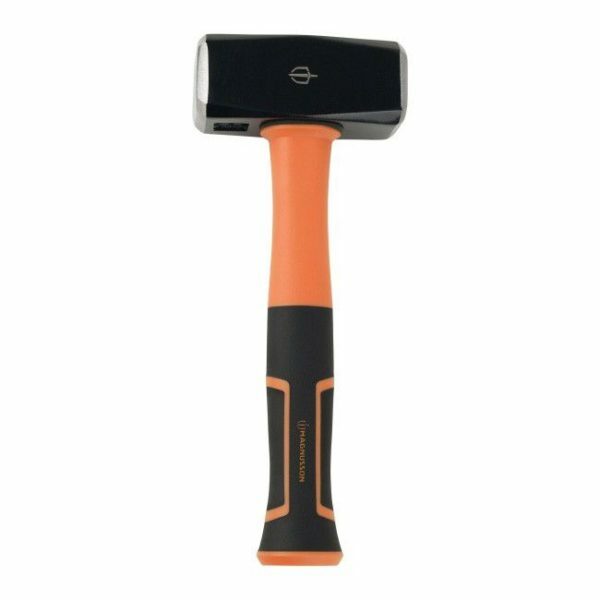 This 1.5kg / 3.3 lbs club hammer from Magnusson has a durable fibreglass handle construction. 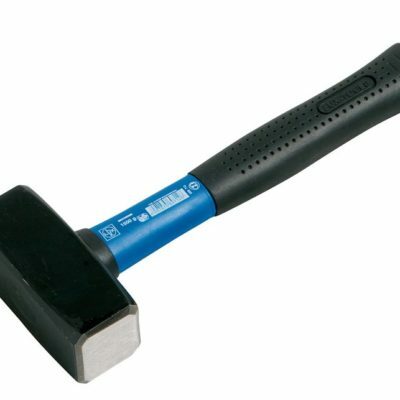 Its weight is ideal for stamping letters on metal plates. It comes with an ergonomically designed soft grip for comfort whilst working, giving you complete control during stamping letters on metal plates.